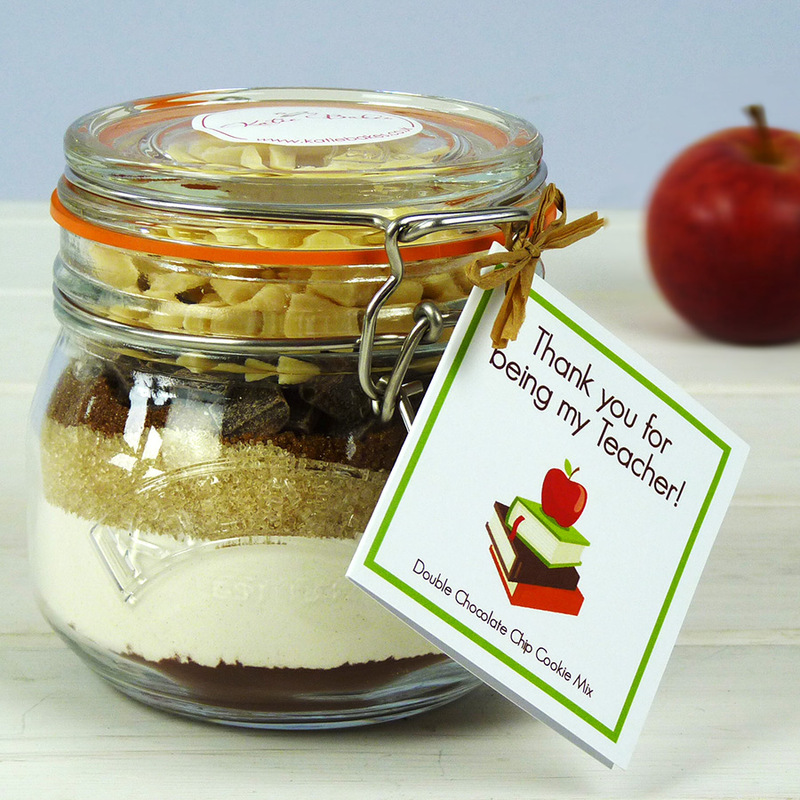 Why not say a big thank you to your child’s Teacher with our Thank You Teacher Belgian Double Chocolate Chip Cookie Mix Jar. 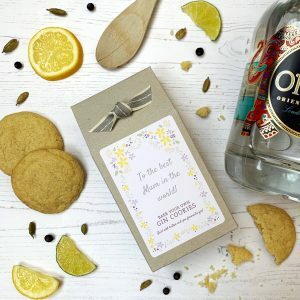 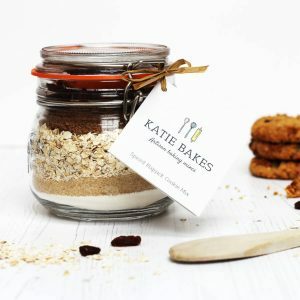 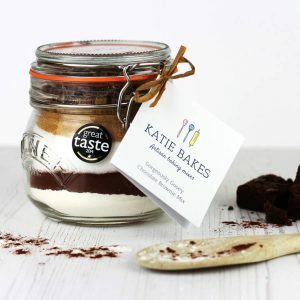 Our Artisan baking mixes are beautifully packaged in authentic Kilners® jars with a fun themed label, the perfect end of year gift for your Child’s Teachers or at any time. Ingredients: Wheat Flour (wheat, Calcium, Niacin, Iron, Thiamin), dark soft brown sugar, dark chocolate chunks (cocoa mass, sugar, emulsifier (soya lecithins), flavouring: natural vanilla), white chocolate chunks (sugar, whole milk powder, cocoa mass, emulsifier (soya lecithins), flavouring: natural vanilla), cocoa powder, bicarbonate of soda (raising agent: sodium carbonates), salt.